Millennials now represent thirty-four percent of all home buyers. Worldwide, this is twenty-seven percent of the global population or 2 billion people. Back in Australia, astute home builders, property developers, architects and interior designers are scrambling to identify ways to influence millennial home buyers. But this tech-savvy generation doesn’t respond well to traditional sales conversations. These digital denizens think visually, value authenticity and demand fully immersive on-screen experiences when buying. 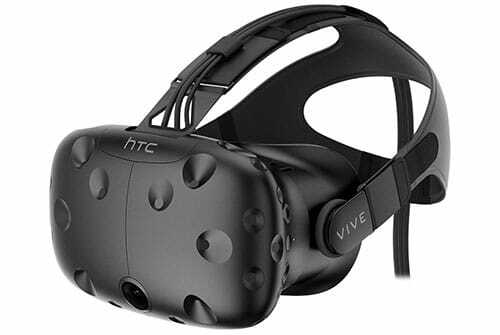 This need to be on-screen is the reason trailblazing virtual reality (VR) companies like ours, 3D Walkabout, are experiencing high volumes of enquiries from Australia’s leading builders and developers. True, some traditionalist in the industry hold-fast that explorable and fully immersive virtual reality experiences are just a fad. I believe high-resolution game engine driven VR experiences of new homes, modern office interiors, and display villages is an unstoppable technological evolution. They WILL become the gold standard over the next few years and they will not be created by traditional architectural firms. Recent research shows the human brain records VR experiences as memories, not just information. The ability to evoke powerful physical and emotional responses means VR will become the most influential sales tool of the twenty-first century. The influential realism of VR today stems from recent advancements in game-engine design. We specialise in harnessing the power, speed, and realism of this technology. Our team of expert game developers, 3D modellers, architects and interior designers is at the forefront of what will soon to be a VR marketing tool revolution. 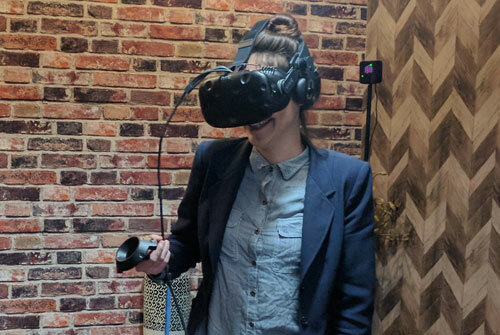 In our experience, VR provides the perfect opportunity for builders and property developers to showcase a larger range of homes—or present more innovative and creative designs—without the financial risks. the all-important informative entertainment value digital generation seek. 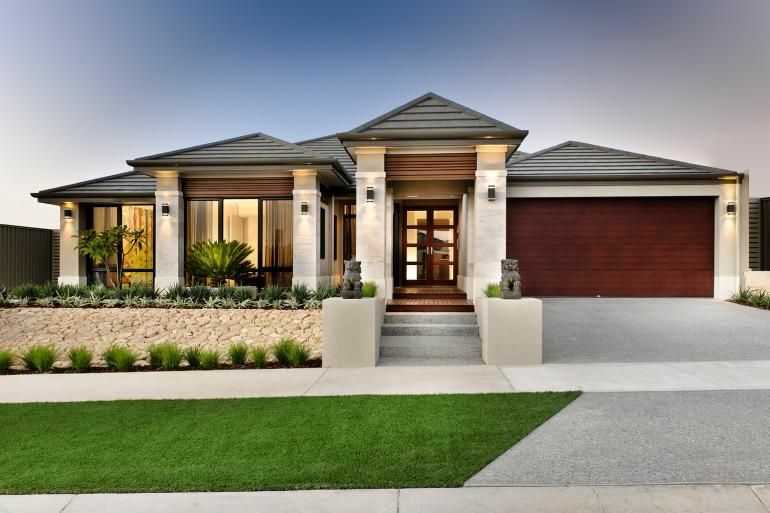 Dale Alcock, Western Australia’s most awarded home builder, is one of our clients. He knows firsthand how VR walk-throughs give prospective buyers the freedom to explore a property from their points of interests and perceive what life will be like living in the space. Virtual reality builds allow for better off-plan marketing. On-screen exploring that produces real-world physical and emotional responses reduces the fear of the unknown for potential buyers. What the buyer sees in the VR world is what they get in the real-world build. With tech analysis firms like Telsyte predicting virtual reality penetration will reach 25 percent of households by 2021, VR will be a must-have for the must-Tweet, must-Instagram generation. But will VR technology mark the extinction of costly bricks and mortar display homes? Some say “yes”. Others say “no”. I say maybe! 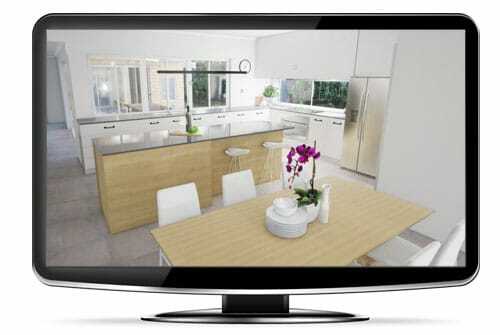 What we do know is VR display homes have the ability to create the all important ‘WOW’ factor unreachable in any other way for off-plan home designs whilst improving the customer journey in numerous ways. Sharks with 'fricken' laser beams?